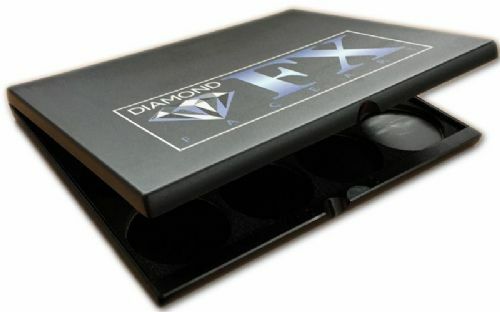 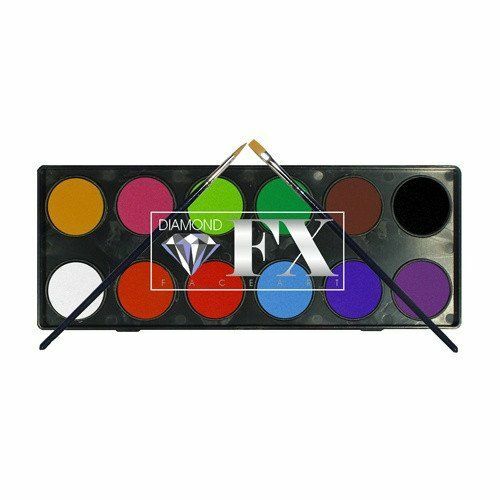 Love the Diamond FX brand then these palette cases with inserts are just for you. 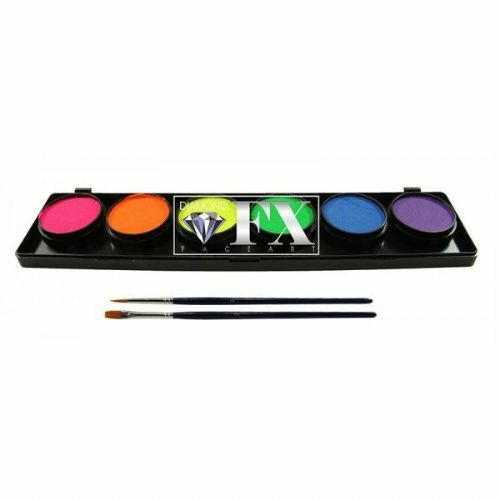 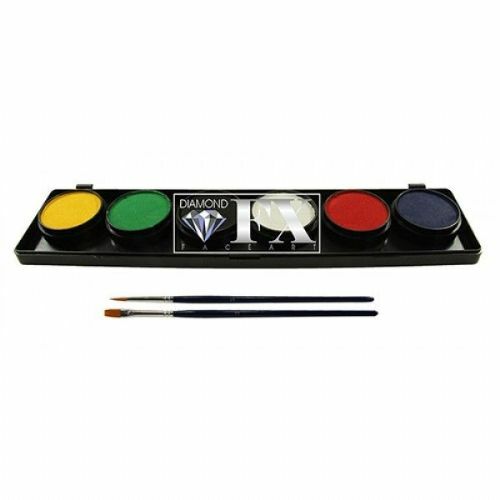 Also want to try out the paint or have a handy carry around case then the full palettes are ideal. 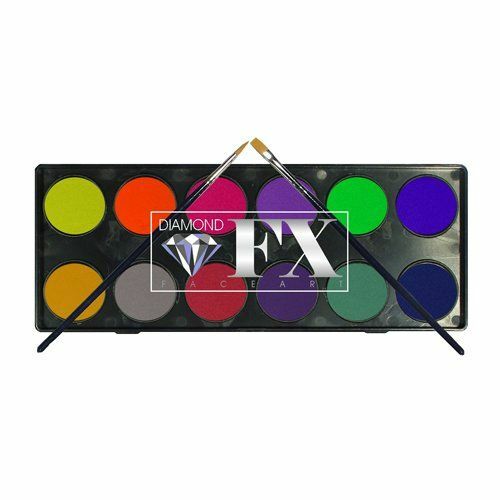 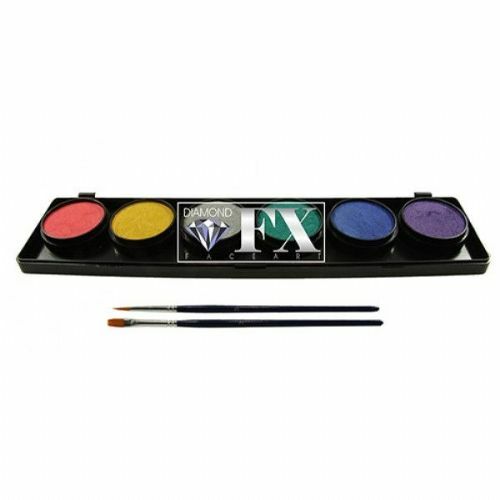 You won't be disappointed with the Diamond FX range.